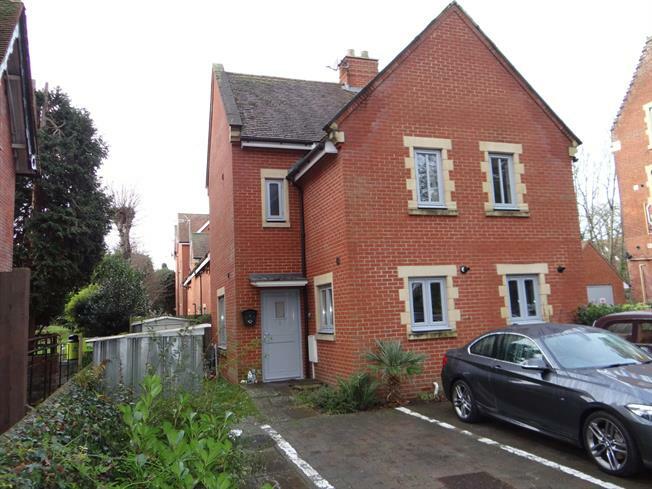 2 Bedroom Semi Detached House For Sale in Canterbury for Guide Price £280,000. Bellflower Mews is located off of the New Dover Road in a small development of properties and was constructed in 2008. This semi-detached home two bedroom home is in good condition throughout and lends itself to both first time buyers and investors. The property consists of lounge/diner, kitchen and cloakroom to the ground floor. To the first floor are the two bedrooms and family bathroom. Further benefits include allocated parking and courtyard garden.